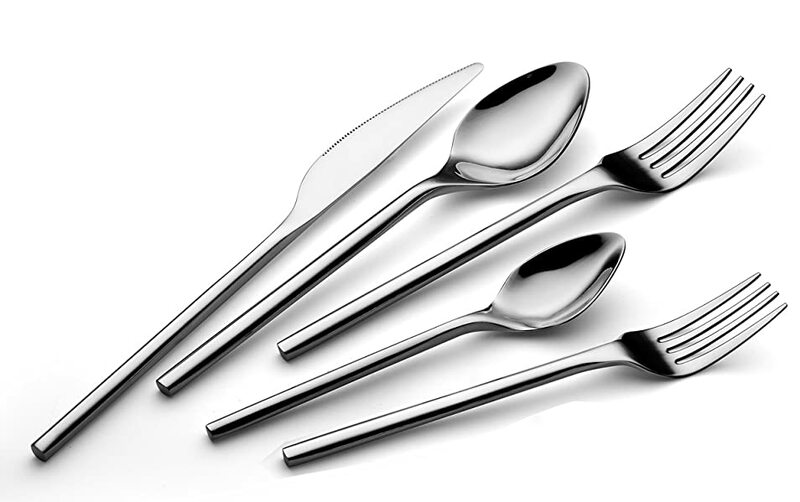 Bruntmor is excited to introduce the new TALFOURD collection of high quality 18/10 stainless steel flatware. This set for 4 requires no re-polishing due to its mirror polish. The TALFOURD set will stay bright and shiny even after daily use. 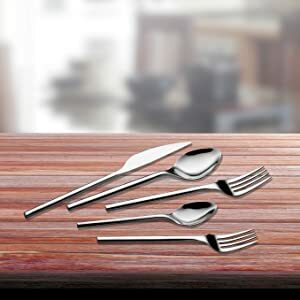 Sturdy enough to stand up to everyday use but also beautiful enough to grace the fanciest table.